From successfully managing the global social media program for the world's largest independent E&P company to writing a tiny bi-monthly chicken newspaper, Rubberband Slingshot's experience serves you - where you need it, by project or long-term partnership. Have questions? Contact us. Shield Cider Brand Voice - Content strategy and copywriting to establish brand voice for brand new cider import. Website, bottle, other. Apache Corporation Analyst Video Series - Content strategy and copywriting. Men's Wearhouse Annual Report - Content strategy, concept and copywriting for print and web. Vital Farms' Vital Times - Copywriting. Arguably the highest circulation per square inch of any tiny newspaper in the world. 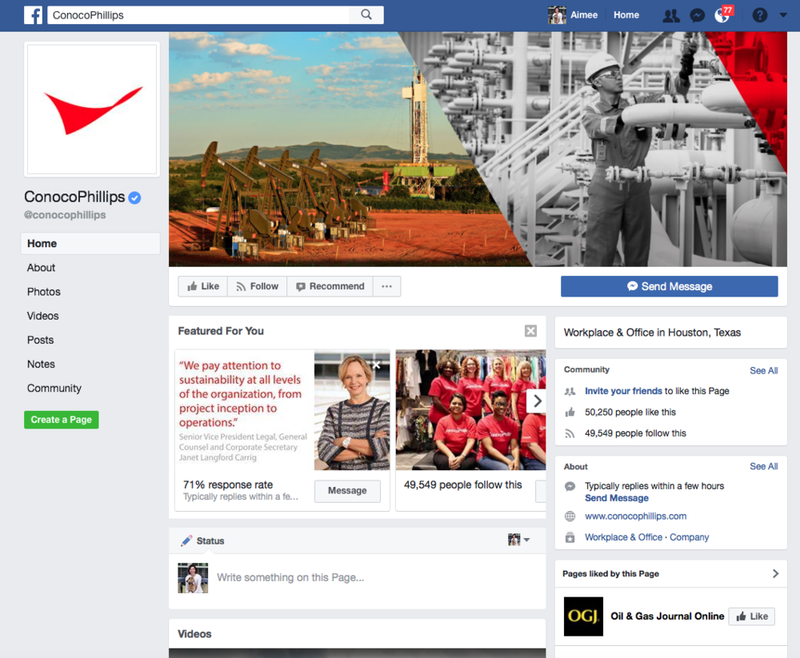 ConocoPhillips Social Media Program - Facebook. Strategy, content and channel management. Boots & Coots 30th Anniversary Commemorative Coffee Table Book - Work-for-hire authorship. ConocoPhillips Social Media Program - Instagram. Strategy, content and channel management. Nalco Champion Brand Voice - Content strategy and copywriting to evolve the brand through both merger and subsequent acquisition across print, digital, video, trade show and more, internally and externally. ConocoPhillips Social Media Program - LinkedIn. Strategy, content and channel management. Goldie Blox and the Dunk Tank - Work-for-hire authorship for Goldie Box franchise. 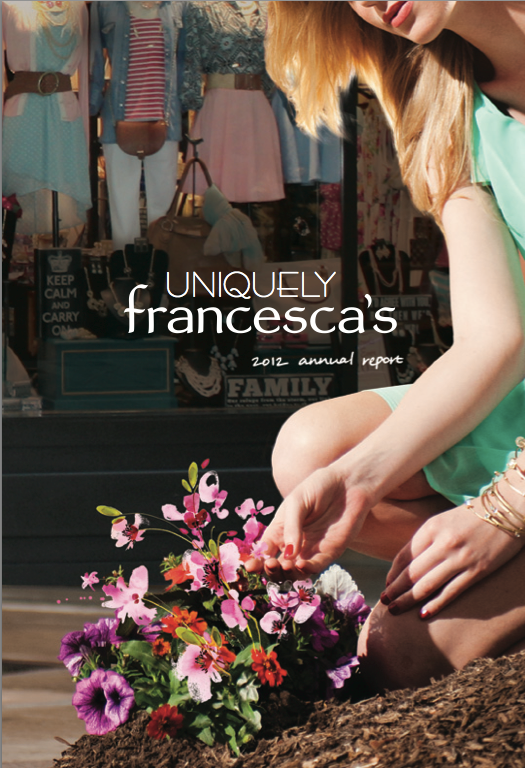 Francesca's Annual Report - Content strategy, concept and copywriting for print and web. Nalco Champion Website - Content strategy, content migration, copy editing, copywriting. Chuy's Annual Report - Account management, copy editing and copywriting for inaugural AR. ConocoPhillips Social Media Program - Twitter. Strategy, content and channel management. Nalco Champion Magazine - Editorial direction, copywriting, editing, proofreading. CA Design Annual winner. Don't Stop Living.org Video - Concept and copywriting.